The ancient cartographers used the toponym Ad Turres to mark the position guarded by observation towers, situated at an equal distance from ancient Tarsatica and Senia. 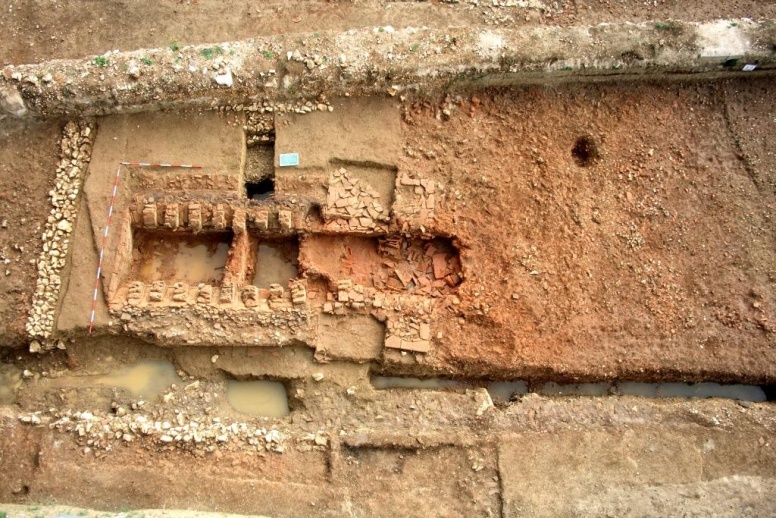 Based on the previous results of the investigations, the remains of three ancient observation posts were discovered within the Crikvenica valley (at the positions of Badanj, Godač and Kaštel), which safeguarded the ceramic workshop centre. 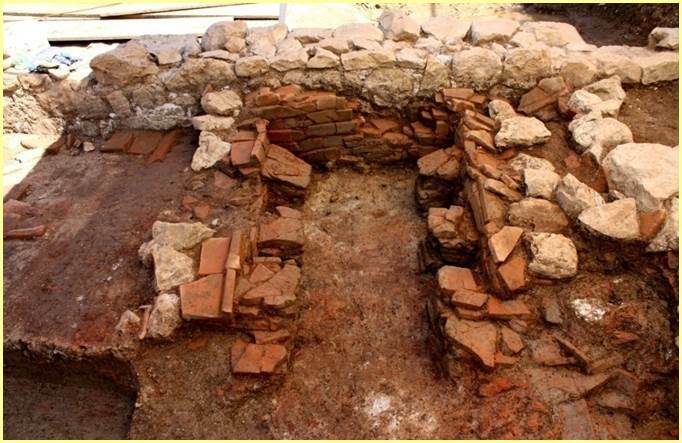 Since 2006, the Institute of Archaeology has carried out systematic archaeological research of the Roman ceramic production centre in the north-western part of the Crikvenica town, covering an area of 1800 m². In view of the significant preservation of the workshop remains, as regards both immovable and movable finds, it is possible to reconstruct the production technology of a provincial ceramic workshop and its product line, as well as to follow its distribution. Within the boundaries of the fenced workshop space east and west of the workshop road, the production facilities were laid out according to the technological sequence of the production process. 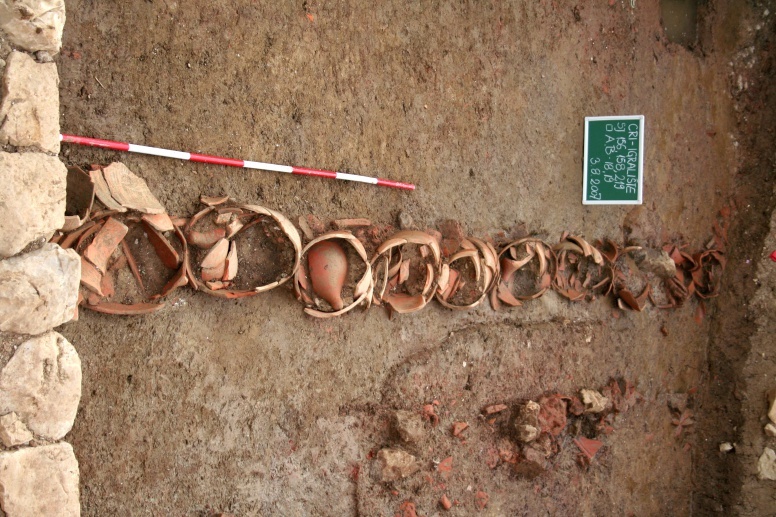 Adjacent to the basins for the preparation of the raw material (clay), the excavations revealed covered spaces where the shaping of ceramic objects was taking place. This is followed by the find of five ceramic kilns. 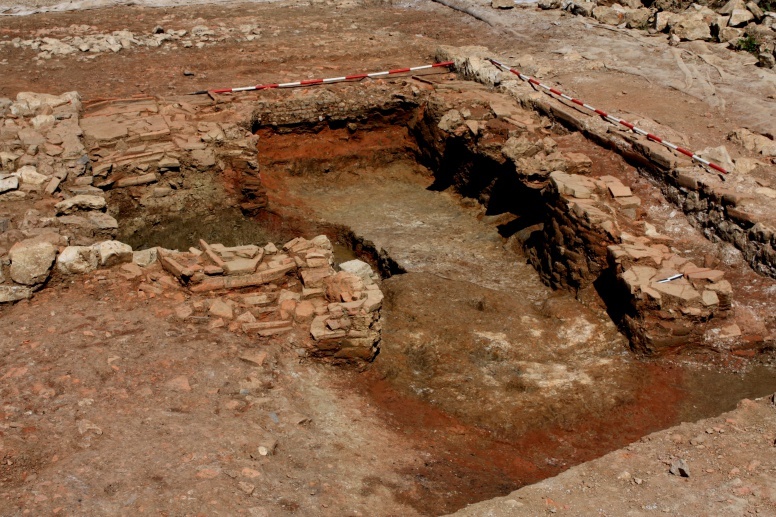 The Crikvenica kilns have a rectangular layout with a vertical airflow system, type Cuomo IIb. 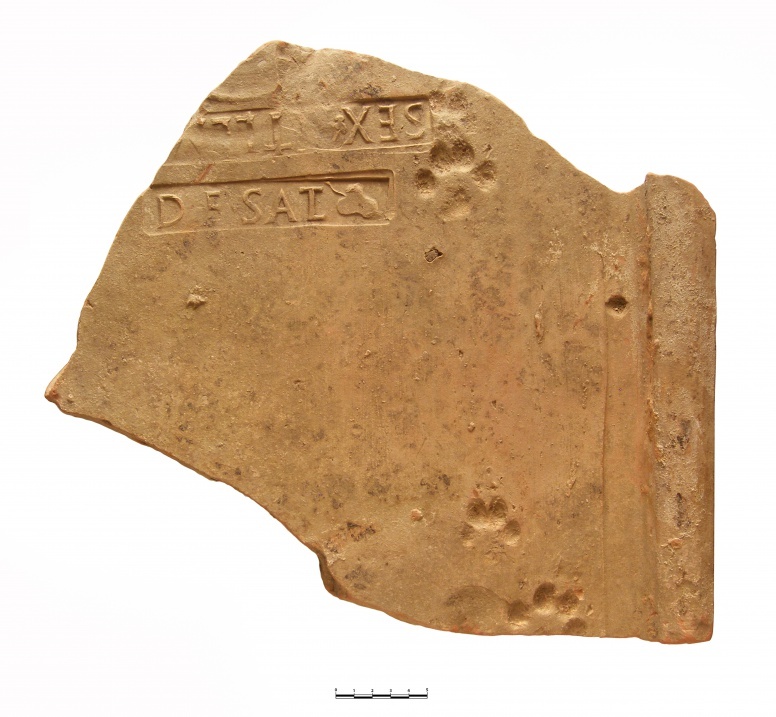 The kilns were used over an extended period, as corroborated by the discovery that they were reduced, or expanded, depending on the market demand for the goods from Crikvenica. Out of the entire product line of the workshop, the stamp of the owner, Sextus Metilius Maximus, was used exclusively on tegulae. Based on the analyses of the ceramic assemblage, it was ascertained that during the 1st century the workshop was producing construction material, household ware and transport packaging, amphorae within the local market, for the needs pertaining to the urbanization of northern Liburnia. Archaeometric analyses of the pottery and raw materials from Crikvenica substantiated the originality of the workshop production, and pointed to a series of data pertaining to the firing regime, the maximum firing temperature up to 850°C, with typological particularities in the household pottery and new types of amphorae. 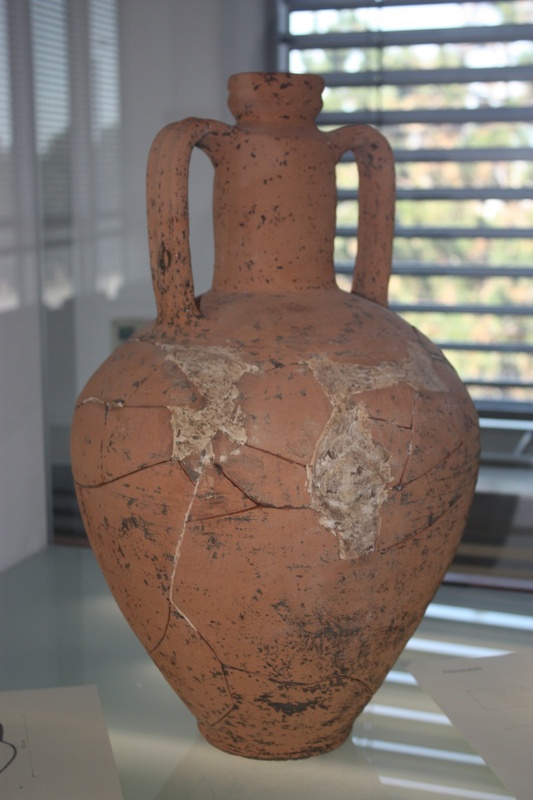 Flat-based Adriatic amphorae of the “Crikvenica type” stand out in particular. 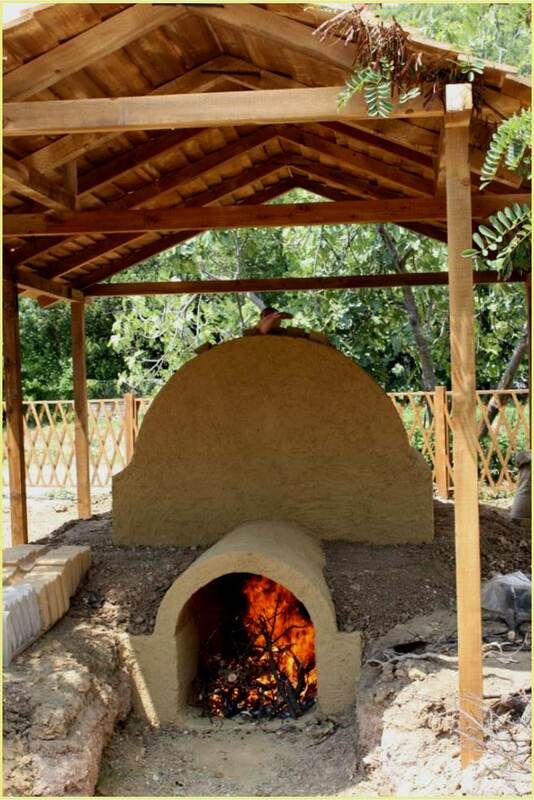 The information obtained by the ceramic analyses, as well as the understanding of the kiln structures, were additionally verified in the framework of the experimental project aimed at building a replica of the Crikvenica kiln, carried out in collaboration with the Crikvenica Municipal Museum.